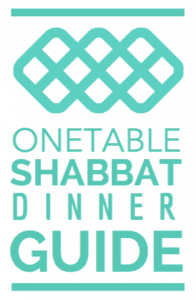 Save the date, this year’s Shabbat 500 is going to be on Friday, March 16th! Chabad’s NY Deli Night with Pastrami & Corned Beef sandwiches, knishes and sports. 6:00 pm to 7:30 pm at the NEW Chabad House. Help bake challah for Challah For Hunger at Hillel from 7:30 pm – 10:00 pm. Hillel’s Conservative Shabbat services are at 5:30 pm, followed by Torah reading at 6:10 pm. Reform services at 6:15. Dinner is at 7:00 pm.